Make sure your dog is vaccinated for the Canine Flu. 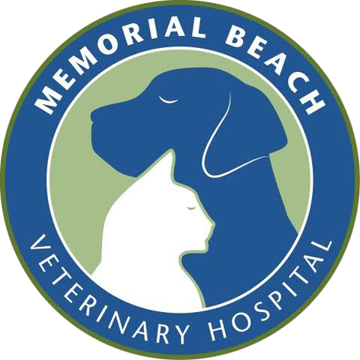 Our goal is to provide excellence in veterinary care. We wish to offer a friendly "low key" environment conducive to good communication about special concerns you may have about your pets. We now have a free app for you and your pets! Click the link below to learn more!